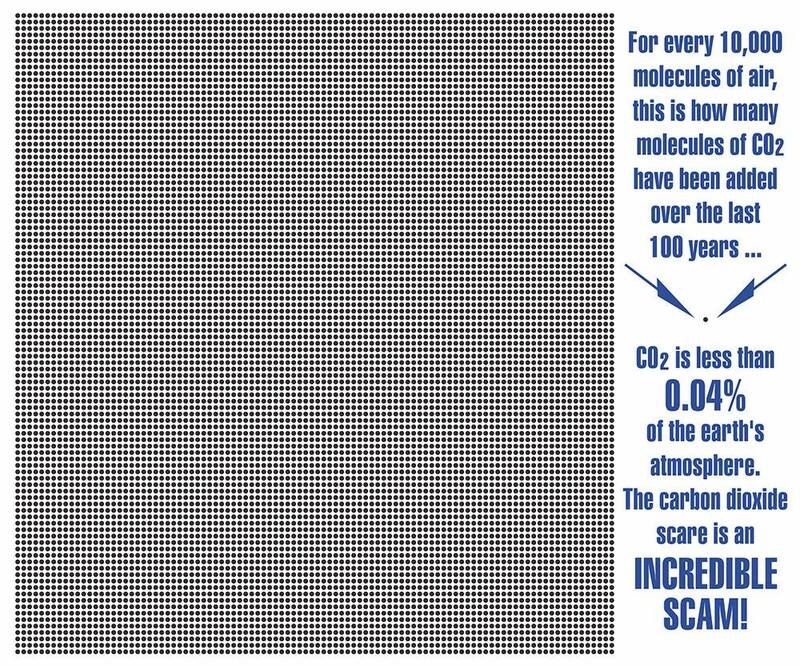 CO2 makes up only .036% of the atmosphere. As Dr. Easterbrook points out, an 8/1000th of 1% increase in CO2 is next to nothing and, in addition to other reasons, cannot be responsible for global warming or climate changes. Created by David Strutt, DStruttPhotography.com. CLICK TO ENLARGE IN NEW WINDOW. 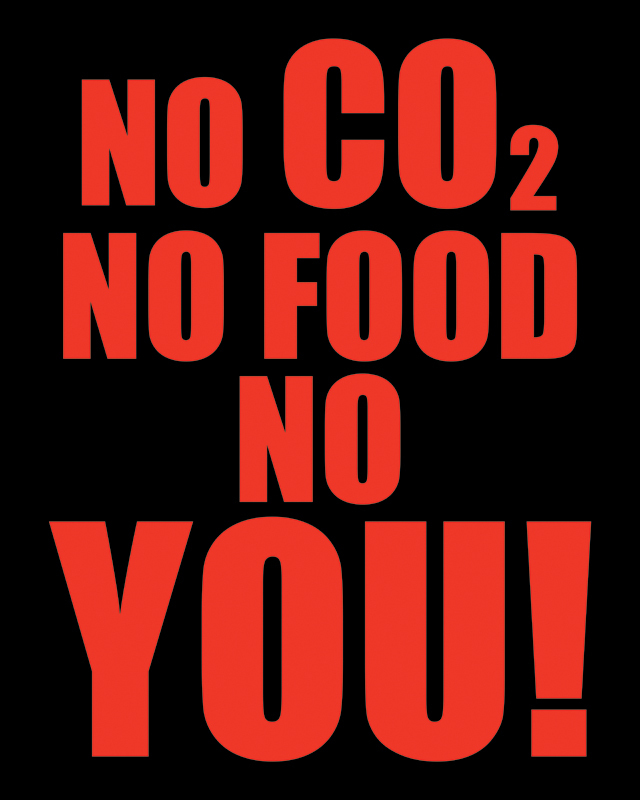 UPDATE April 2018 – Watch Should We Celebrate Carbon Dioxide? by former Greenpeace leader Dr. Patrick Moore (Expert #3 below) and you’ll know more than 99% of the population about how climate works and why the hysteria about CO2 is completely unjustified because it is, in terms of world history, shockingly low. I’ve never written about the climate change debate because I never knew quite what to believe, although I did have my doubts about the hysterical man-made climate doomsday scenarios that are getting more strident by the day. Enter my good friend David Strutt who recently started a campaign to convince Ontario Liberal MPPs that a carbon tax was a very bad idea. He cc’d his friends when sending the politicians the seminal video below of geologist/climate expert Dr. Don Easterbrook testifying March 26/13 at a ‘Climate Change’ session held by the Washington State Senate Energy, Environment & Telecommunications Committee. This is testimony that every legislator in the world needs to see before voting on climate issues. It is 90 minutes of pure revelation and nuanced discourse by a calm, rational scientist with 50 years of experience, logic and facts on his side. One of the shocking truths Dr. Easterbrook points out is that there is indeed a scientific consensus about man-made global warming, but not the one you hear about in the media and from climate extremists…far from it: in fact, over 31,000 American scientists have signed a petition declaring their opposition to the hypothesis of man-made global warming. Watch the videos of Dr. Easterbrook and 4 other doctoral-level climate experts (including a co-founder of Greenpeace, and a NASA scientist), then judge for yourself. Global Warming Petition Project (PetitionProject.org): Petition mentioned by Dr. Easterbrook during his testimony–signed by 31,487 American scientists, including 9,029 w/PhDs, debunking the myth that there is a consensus among scientists about catastrophic human-caused global warming. Dr. Art Robinson explains why he started the project [VIDEO, 16:06]. 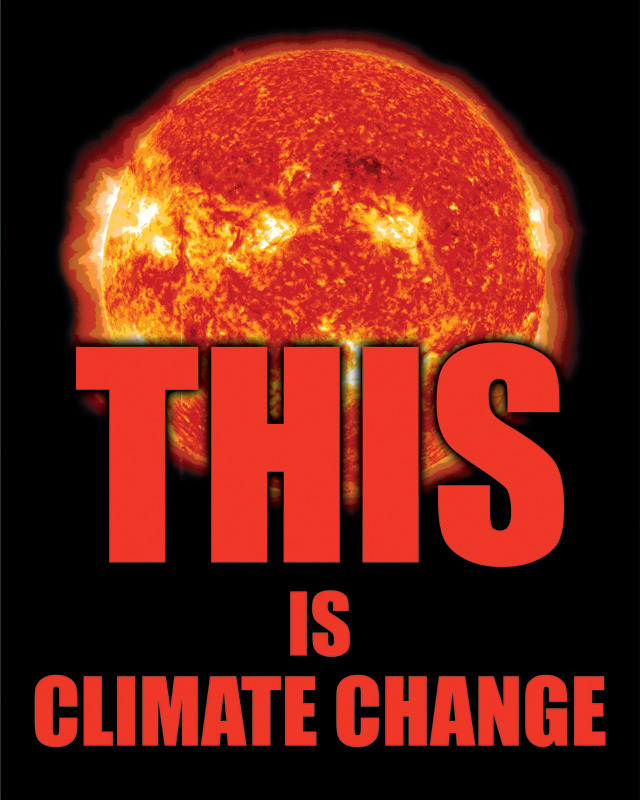 DR. ART ROBINSON (Chemist, co-founder of Oregon Institute of Science and Medicine), 9th International Conference on Climate Change, July 7-9/14: Global Warming: 31,487 Scientists say NO to Alarm. 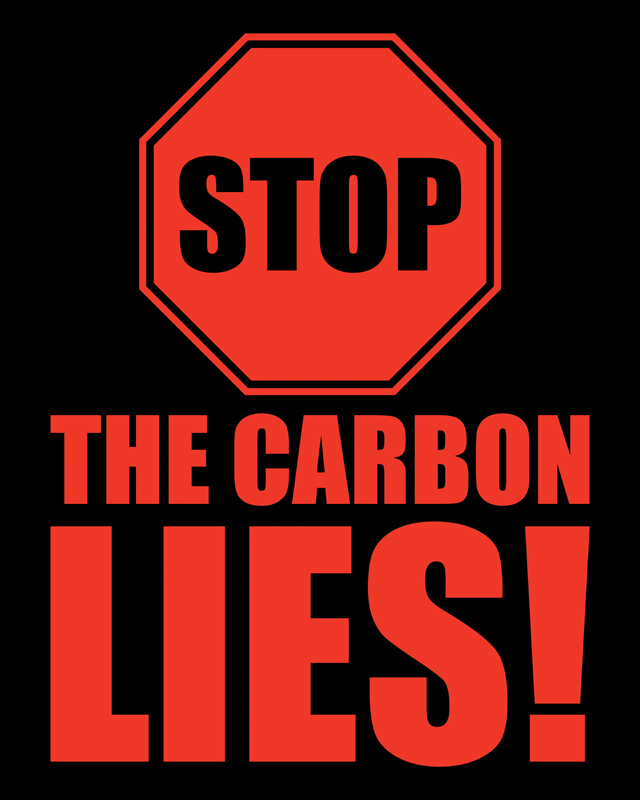 Dr. Robinson explains why he started the Global Warming Petition Project (PetitionProject.org) that has been signed by 31,487 American scientists, including 9,029 w/PhDs who reject the myths about catastrophic human-caused global warming. [VIDEO, 16:06]. 10,000 years ago our area (south-western Ontario) was covered by a glacier. Given that there were no man-made sources of CO2 at the time, what made it melt? […] North America remained in relative isolation until the beginning of the recent ice-age, about 1.8 million years ago. This recent ice-age was characterized by five major advances of ice sheets, each producing glaciers, which covered most of the northern extent of the continent. These glacial advances acted like giant “bull-dozers”, scraping and remodelling the land. During the most recent glacial advance, beginning around 30,000 years ago, the basins of what were to become the Great Lakes were sculpted. The Oak Ridges Moraine, just north of the Toronto area, is a deep deposit of dirt mounded by the glaciers. The bulldozing action of the glaciers also obliterated much of the previous geography of southern Ontario though some traces do remain. The Dundas valley, just west of Hamilton, and Jordan’s Harbour, near St. Catharines, are two examples of partially filled preglacial river valleys. So…30,000 years ago, as part of an ice-age that lasted nearly 2,000,000 years, our province was covered in ice that created our current landscape and then melted…all without any human-related cause. After watching Dr. Easterbrook’s testimony, reviewing the evidence from him and other climate experts, and using one’s own common sense, we must conclude that not only hasn’t the earth warmed during the last 15 years as predicted by the climate extremists, the truth is that our climate warms up and cools down naturally in a way that has nothing to do with human-caused CO2 emissions, and no amount of money and good intentions can stop it. This entry was posted in Climate Change, MUST SEE, Video and tagged climate change, climate hoaxes, David Strutt, Dr. Don Easterbrook, Dr. Roy Spencer. Bookmark the permalink.